School Business Management including Finance HR, Payroll, Procurement, Facilities Management and Health and Safety. Since September 2018, Lisa has been the Business Manager at Easton CE Academy, part of the Diocese of Bristol Academies Trust. She was previously the Business Manager at Fonthill Primary School and was instrumental in moving the school from “Requires Improvement” to “Good” and converting the school to an Academy. She is a member of the SLT, an Associate Governor and coaches on the School Business Professional Apprenticeship Programme. Lisa has also worked in a large “outstanding” secondary school in London, preceded by an 18 year career in Financial Services. 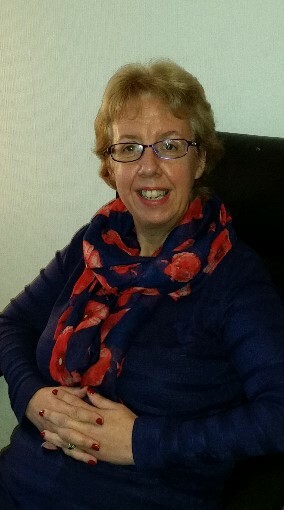 In 2016, Lisa was the first primary school SBM in Bristol to be awarded Fellowship to the National Association of School Business Managers demonstrating leadership in the profession, professional expertise and commitment to developing knowledge and skills to meet the ever-changing demands of the education sector. She holds a BSc (Hons) degree in Financial Services and has completed her CSBM qualification. Lisa is passionate about the SBM role and the significant impact that a successful SBM can have in helping a school to raise its objectives. She has a very good understanding of the opportunities and challenges that face schools and her knowledge and experience enable her to support, train and guide others in all areas of business management.